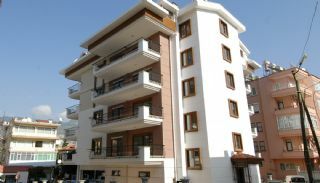 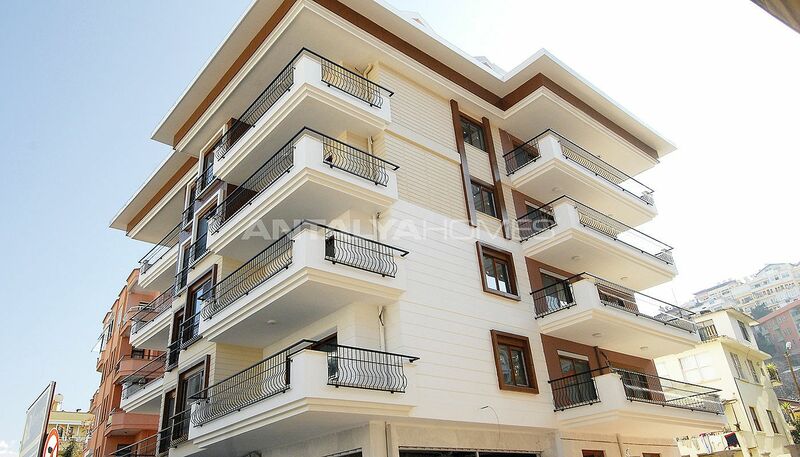 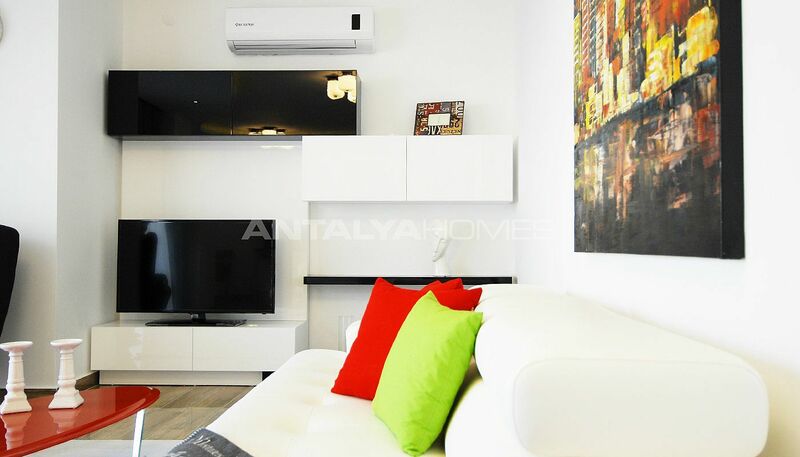 Alanya apartments for sale are 1 km to Alanya Harbour, 650 mt to Cleopatra Beach, 3 km to Alanya Castle, 41 km to Alanya-Gazipaşa Airport. Besides these apartments are walking distance to all amenities like the market, restaurants, cafes, main road, hospital, schools, beach and harbor. 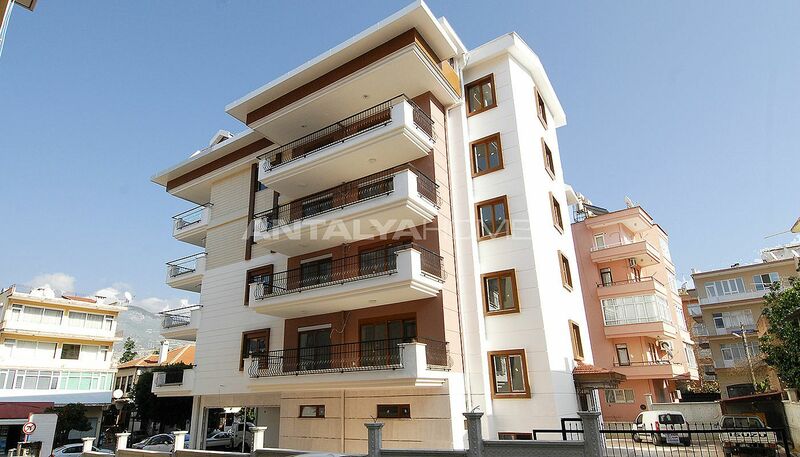 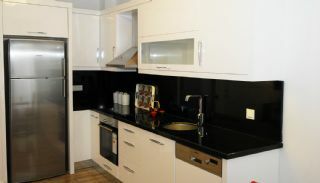 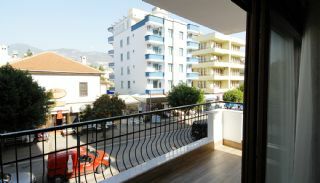 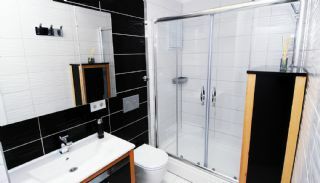 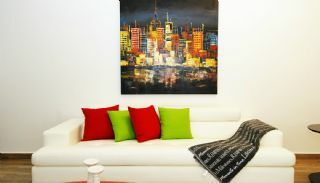 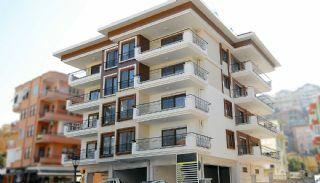 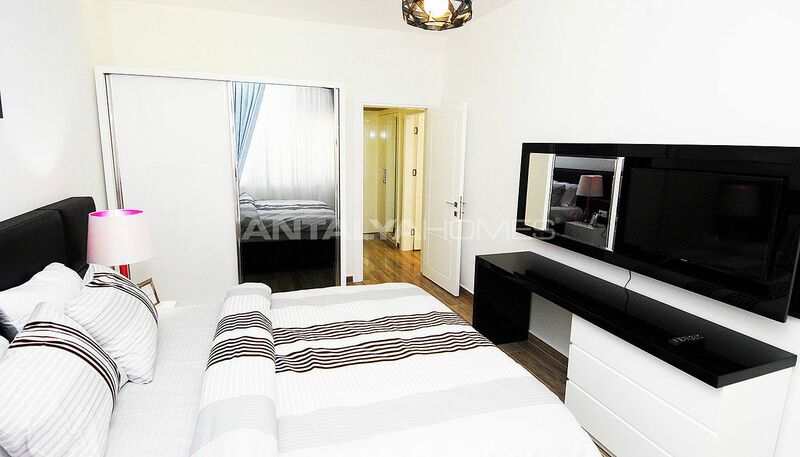 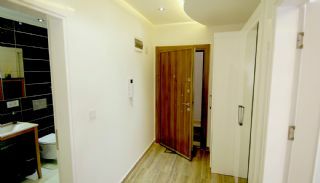 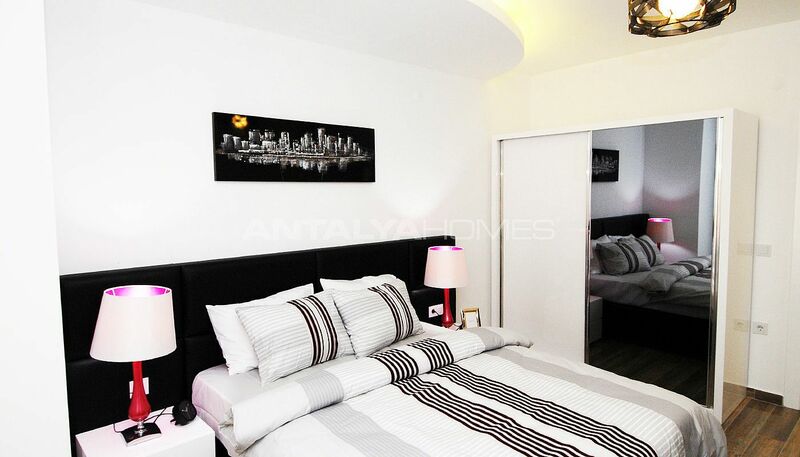 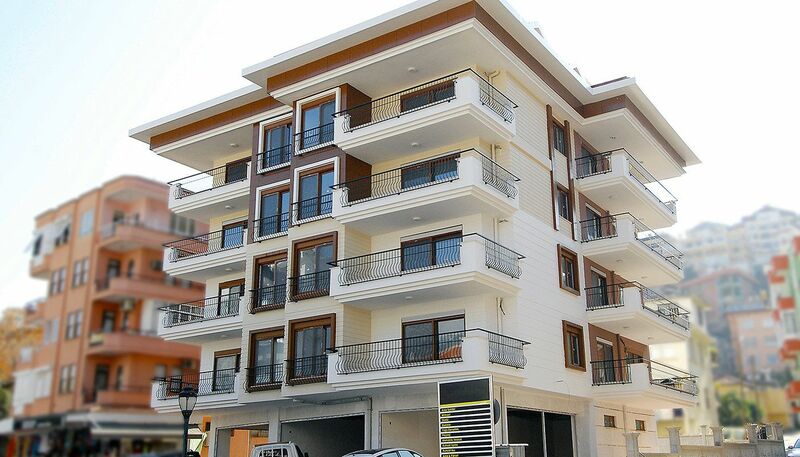 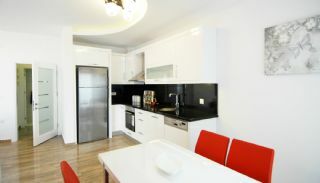 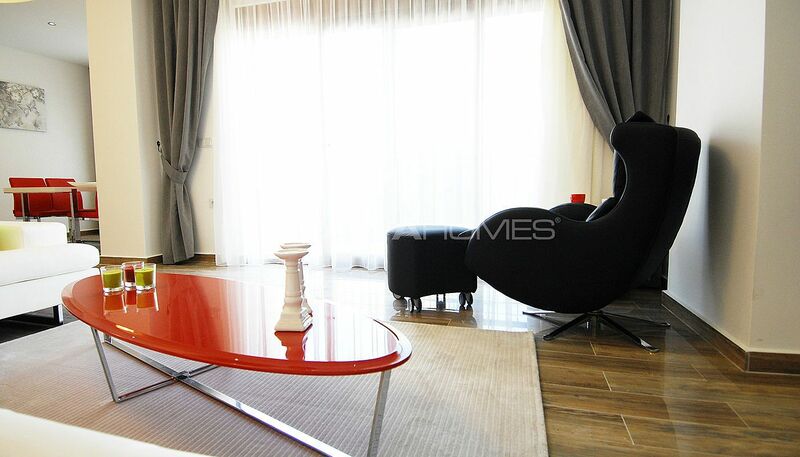 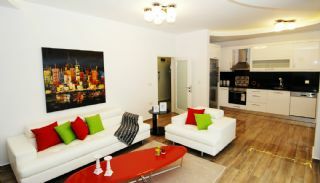 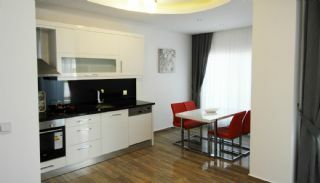 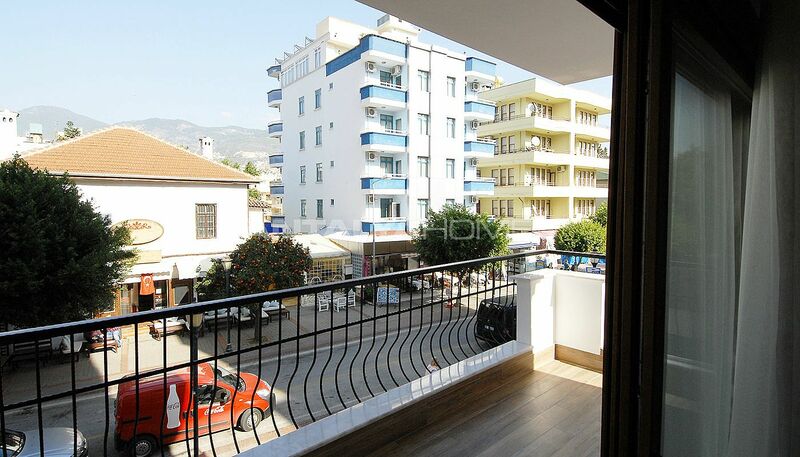 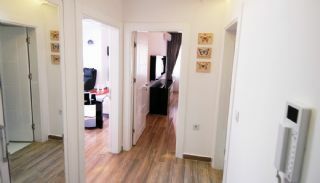 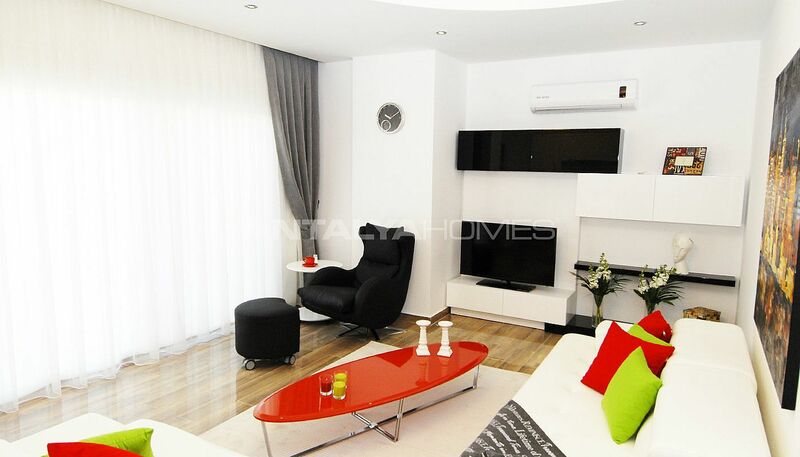 1 bedroom apartments 62-68 m² with a living room, an open-plan kitchen, a bathroom, and a balcony.